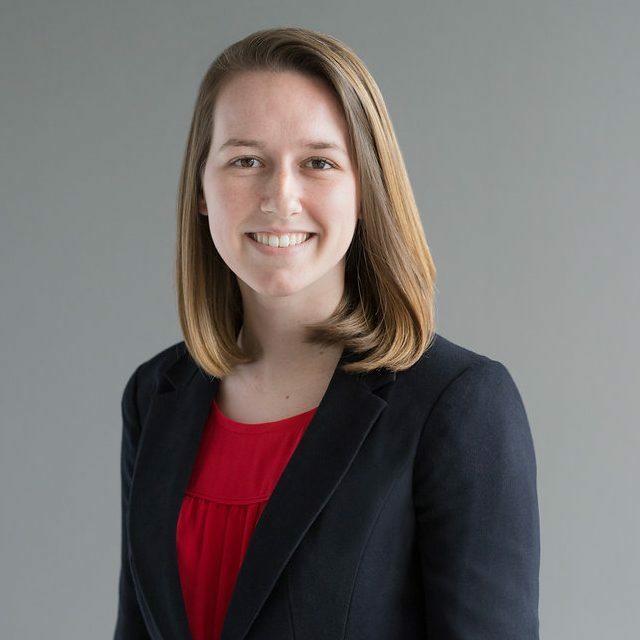 As a Senior Research Analyst at Deep Root Analytics, Abi uses various analysis and visualization techniques to deliver data-driven insights to a wide array of clients. Abi graduated from THE Ohio State University in 2015 with a degree in Political Science and a minor in Statistics. Shortly thereafter, she joined the Jeb! 2016 campaign as part of the Data and Analytics department. Abi also gained experience with voter file development and survey writing prior to joining the Deep Root team. When not behind a desk, Abi loves to dance the night away in just about any style from foxtrot to bachata. She plays indoor volleyball all year round and can often be found playing on the Lincoln Memorial sand courts when the weather is warm. Abi is a loyal Buckeye and refuses to use the M word on football Saturdays.